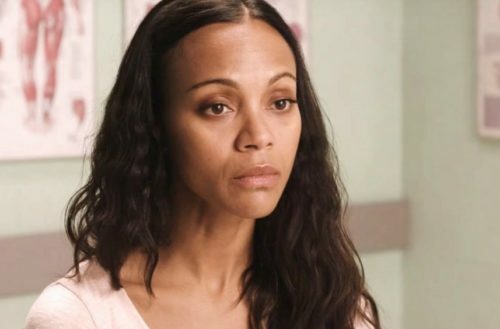 Sia, Zoe Saldana and Julianna Moore are joining forces in the new video for Sia’s song “Free Me”. An unreleased track, Sia is releasing the tune to raise important awareness and funds for the organization #endHIV. #endHIV Is working on a promising solution to the HIV/AIDS pandemic, and now they want to turn that potential cure into a reality. Their game-changing approach to HIV vaccinations using HIV-neutralizing antibodies could successfully be used to end HIV and AIDS. All proceeds from Sia’s video and single go directly to #endHIV.